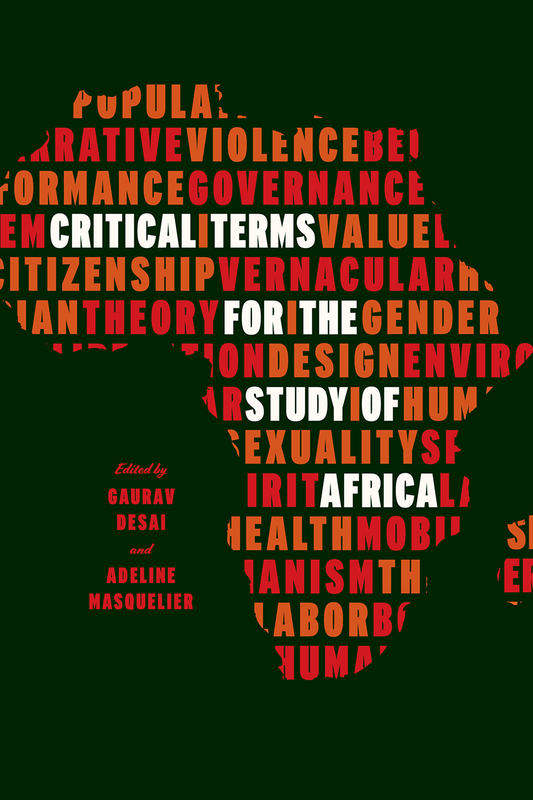 A short essay about the geography of the African Studies Series of Cambridge University Press. In two parts. An interview concerning Ethnic Patriotism and the East African Revival. A podcast about archive work in Uganda on ‘Africa Past and Present’, episode 55. An open letter, signed by 41 colleagues and dated 20 April 2016, expressing support for the continuance of the Ph.D. program at the Makerere Institute for Social Research at Makerere University, Uganda. An article in Inside Higher Education concerning the controversy at the Makerere Institute for Social Research. An article in the Episcopal News Service about the new slave-trade heritage center at Christ Church Cathedral in Zanzibar. A video of the Audrey Richards lecture, delivered at the University of Cambridge as the keynote for the African Studies Association (UK)’s biennial meeting in September 2016. The lecture was entitled ‘The Uganda Museum and the History of Heritage in Africa’. A video of a Distinguished Lecture of the Interdisciplinary Center for the Study of Global Change, delivered in October 2016 at the University of Minnesota. The lecture was entitled ‘Nonconformity in Africa’s Cultural History’. An audio recording of a lecture at the Centre for World Christianity, Africa International University, Nairobi, in August 2017. The lecture was entitled ‘Nonconformity in African Christianity’. A short video prepared by the MacArthur Foundation highlighting the elements of Peterson’s scholarly work. An audio of Peterson’s hour-long interview on ‘Living Writers’, with T. Heizel, on WCBN Ann Arbor in December 2017. An audio interview with the editors of the American Historical Review concerning–among other things–Peterson’s 2006 essay ‘Morality Plays: Marriage, Church Courts, and Colonial Agency in Tanganyika’. A video of the Earle A. Pope Lecture, given at the Department of Religious Studies, Lafayette College, in March 2017. The lecture was entitled ‘Nonconformist Christianity in Africa’s History’. An audio recording of a lecture at the Eisenberg Center for Historical Studies at the University of Michigan given in October 2016. The lecture was entitled ‘The Politics of Transcendence in Colonial Uganda’. A news report from the Uganda Broadcasting Corporation describing a new project to preserve and digitise the UBC’s photographic archives. A press release from the Judiciary of the Republic of Uganda concerning a 2018 project to organise and catalogue the Judiciary archives. The project involves a team of students from the University of Michigan working with colleagues from Makerere University. A news report from the Uganda Broadcasting Corporation describing progress on the creation of a new digital archive consisting of photographic images made by Uganda’s presidential photographers between the 1960s and the 1980s.